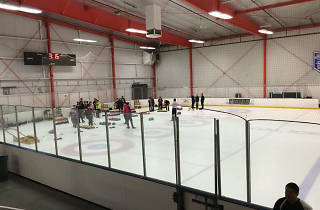 At this year-round ice skating facility operated by Sharks Ice you’ll find opportunities for freestyle fun, structured learning and team sports. 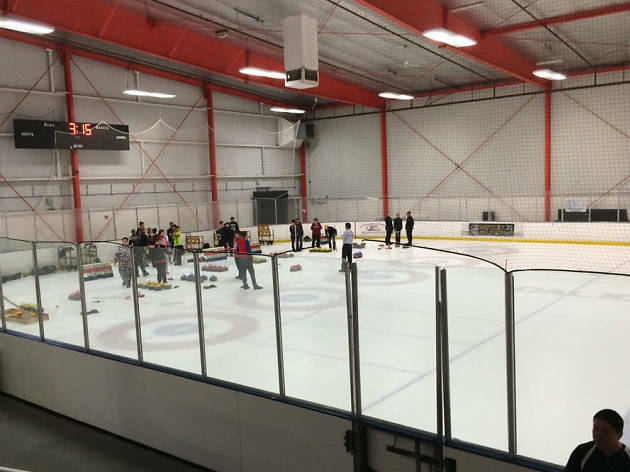 Oakland Ice Center’s programs are tailored to different ages, abilities and levels of commitment: if you can’t join a hockey league, for example, drop in and join a pickup game or Gretzky Stick Time. Open public skating is available during the day and on some evenings.